For the first time, last week we were honored to be part of Operation Christmas Child. We just found out about this beautiful effort of Samaritan's Purse and inmediately joined Operation Christmas Child Puerto Rico and began filling out our shoe boxes. For those of you that don't know what this is, it is an effort that sends thousands of shoe boxes filled with gifts to children all over the world who don't get to have Christmas. You get to pick a girl or a boy from different age ranges, and fill out you box with gifts according to their age. 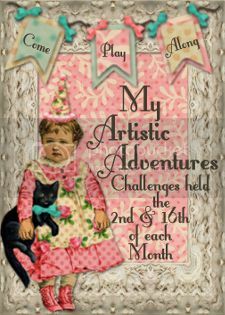 This year, our first year, we selected 2 girls and 1 boy ages 10-14. Along with your box, you should enclose $7 to cover shipping expenses. Where else can you fill a child with happiness for $7? I can't even get lunch for that amount! I then filled the boxes with flashlights, soaps, shampoo/conditioner, lotion, t-shirts, school supplies (pencils, crayons, sharpeners, erasers), washcloths, toys (dolls, cars, balls), stickers, puzzles... And most of them had 2 of each, so they could share or save them for later. It was not expensive nor complicated to fill out the boxes. I basically hit my dollar store and my stash of school supplies and hotel mini toiletries. Next year, I plan to use plastic shoeboxes, as I just found out the family can use it to carry water or to store food. Unfortunately the collection period has finished, but... you can build a shoebox online! 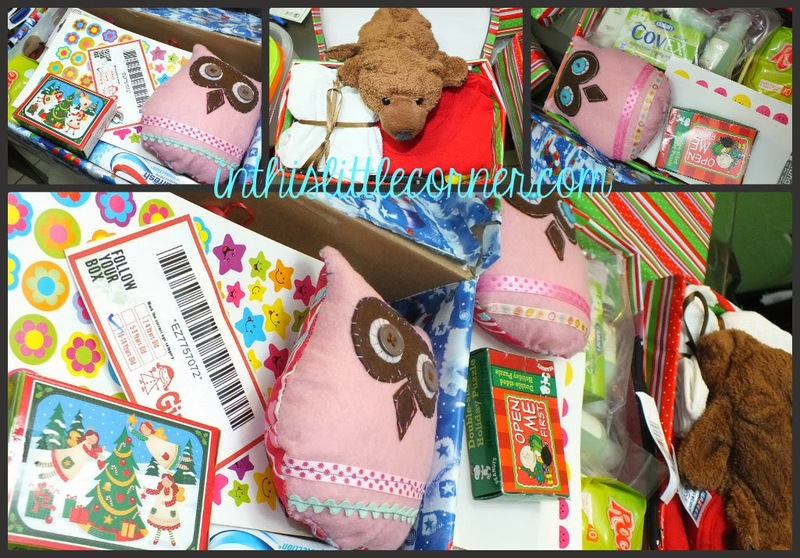 Just click here to begin creating your box and fill a child with joy this Christmas! Thank you for your comments. We loved doing this project and plan to do 12 boxes for next Christmas! I will post as we go along. What you did was amazing. Super generous of you!!! I know about this cause (we have it in my country around Christmas) and I hope this year I can join too (last year I was too late :S). I'm sure everybody loved what you put in the box. 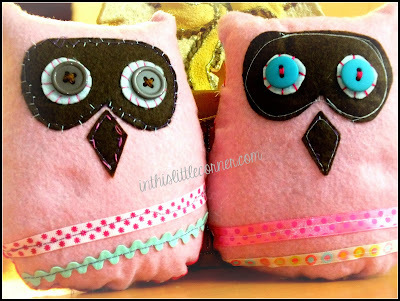 I mean, seriously, is there any girl who wouldn't go all "awwwww" when she saw the sweet owls you made? I don't think so!! You truly are one very generous person and I think what you are doing is amazing. Those wanting to send a little love and joy to children in need around the world in a unique way still have time. 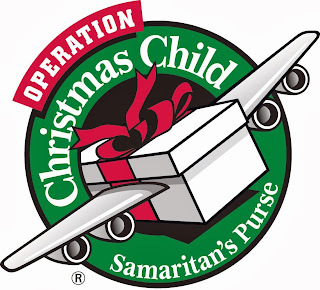 Operation Christmas Child’s National Shoe box Collection week begins Monday to Dec. 13 to get a box processed and sent to a child this year. Greetings Beloved once in Jesus! We are here to ask you a favor for the children not in form of money but in form of help; can you please for the sake of children's smile? Please feel free to advice, support & help us: We together will see the 2014 smiles of the children by starting of New Year. Welcome to see the India which needs God’s Grace. Greetings in Jesus Loving Name! My name is Kishore. Rayapudi, form Andhra Pradesh, South India. I would like to introduce my self to you. My mission is to spread the word of God and to win souls for Christ. I am currently seeking financial sponsors to help with the beginning stage of this ministry. Your financial support will go toward the building of God's Kingdom. One of our goals is to assist and serve the surrounding communities by developing an outreach committee. The purpose of this committee is to make a significant difference in the lives of people who are in need in the surrounding communities by sharing the love of Christ in words and deeds. I have been searching for any organizations, individual that will assist me for sponsorship to do the work of God in order to helping the poor, needy, UN privileged, and to save the unsaved. Please feel free to contact me at missionofcharityindia@gmail.com if you need more information. Your generous contribution will be a blessing to the ministry, thank you in advance for your consideration and support. Hope you help me and will be happy to hear from you either by calling to 091918977172859 or writing me please missionofcharityindia@gmail.com.